Every child dreams of being a hero. You know, super strength, invulnerability, super agility—the whole kit and caboodle. Unfortunately, getting superpowers is a lot tougher than it seems. Most of us won’t just wake up with a brand new set of superpowers and a super suit designed by Edna Mode. The good news is that you can still help your child become like Mr. 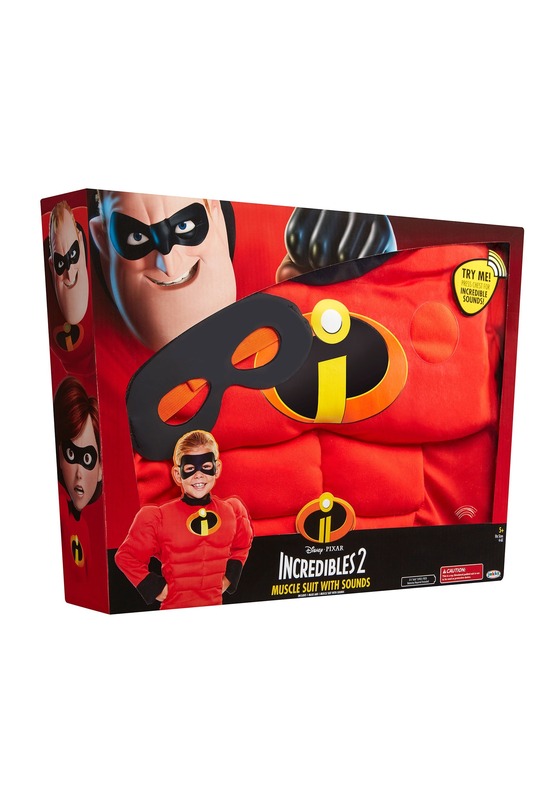 Incredible by letting them dress up in this officially licensed Incredibles 2 Deluxe Dress Up Set! This set comes straight from the Disney Pixar movie! The muscle suit comes with a bright red shirt, which comes with muscle padding in the chest and arms to provide one buff and tough look! The front has the Incredibles symbol in the middle to add to the heroic design. The shirt also makes real sounds from the movie. Once your child has it on, all they have to do is flex or raise their arms to activate them! It even has dynamic sound effects when your child makes a punching motion! 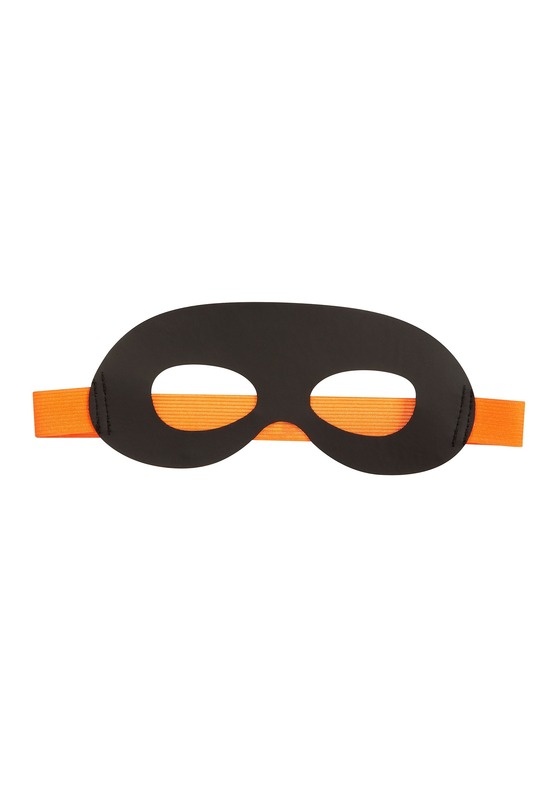 The mask is made of a faux leather material and fits with an elastic band in the back. It’s an easy way for your child to play superhero on one of those lazy weekend days! 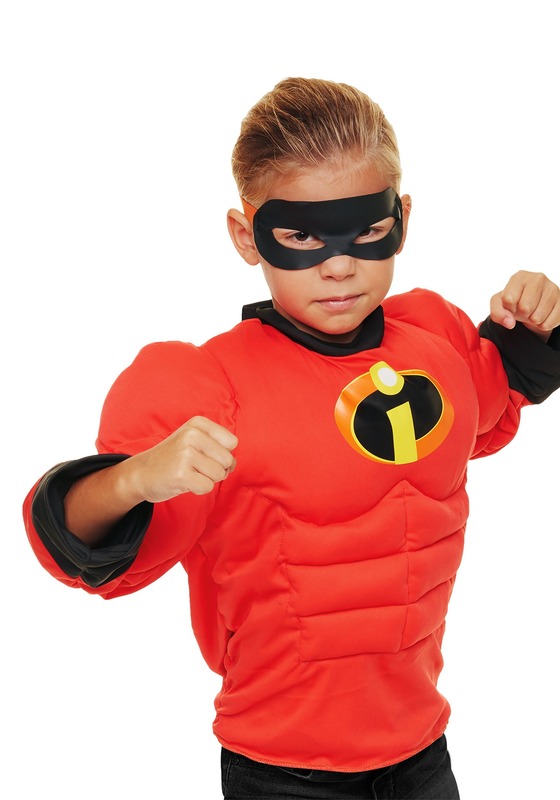 If your child is a huge fan of the Disney movie, Incredibles 2, then you might want to try transforming them into a real superhero! 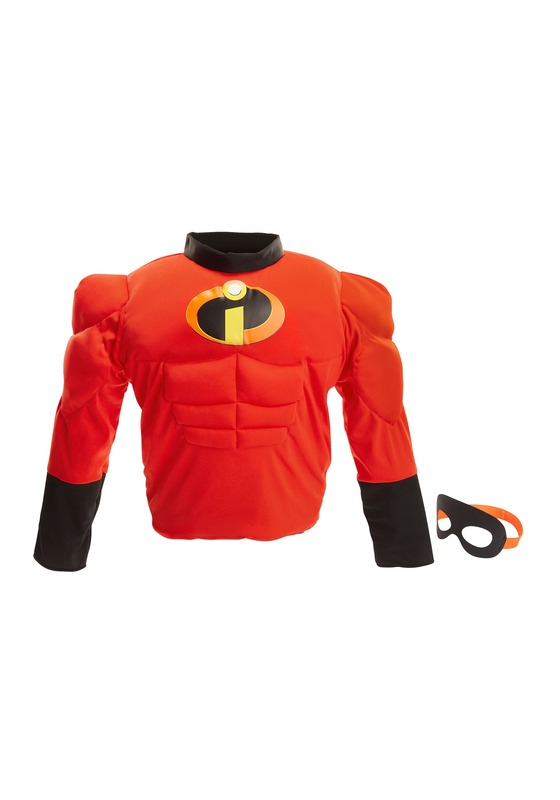 This Incredibles dress up set is the best way to do it.